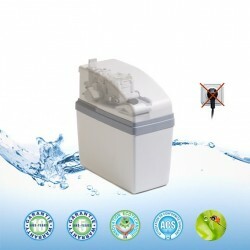 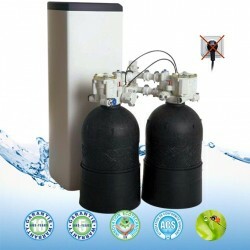 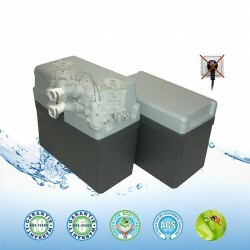 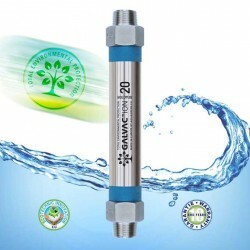 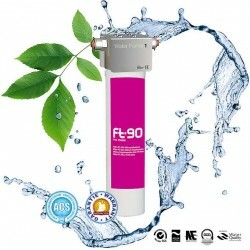 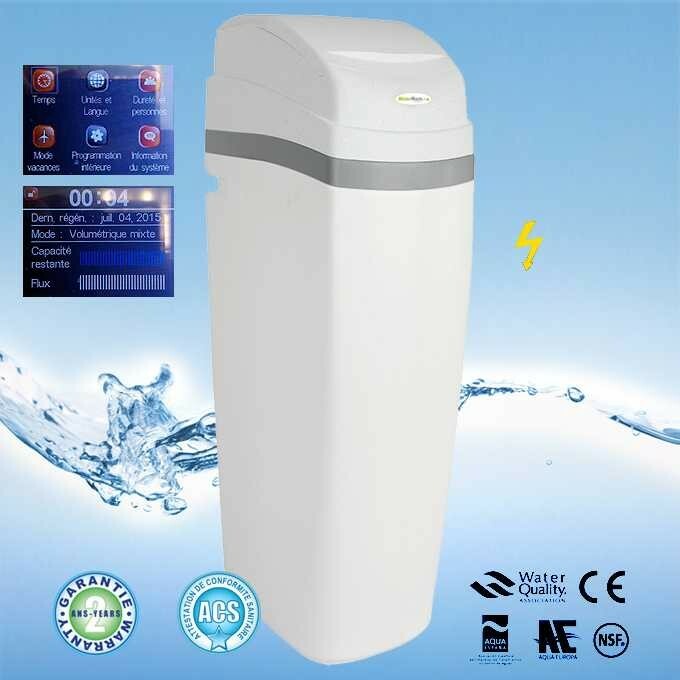 The water softener Watermark 30 L of Puricom softened well water or water from very tough network up to 1500 liters of water per hour for a house of 4 to 6 people. 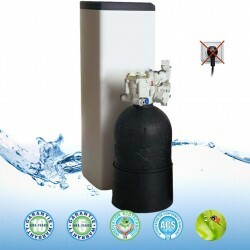 Low consumption, little space width, easy adjustment, durable, including bypass, easy to install. 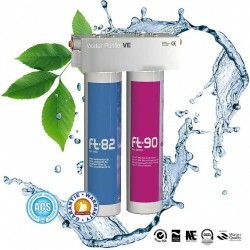 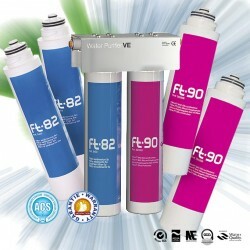 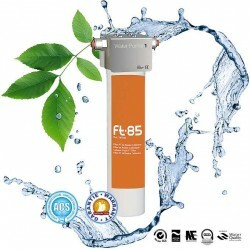 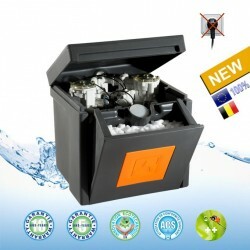 Water softener certified to NSF, Aqua Europa, Aqua Espana, Water Quality Association and CE.